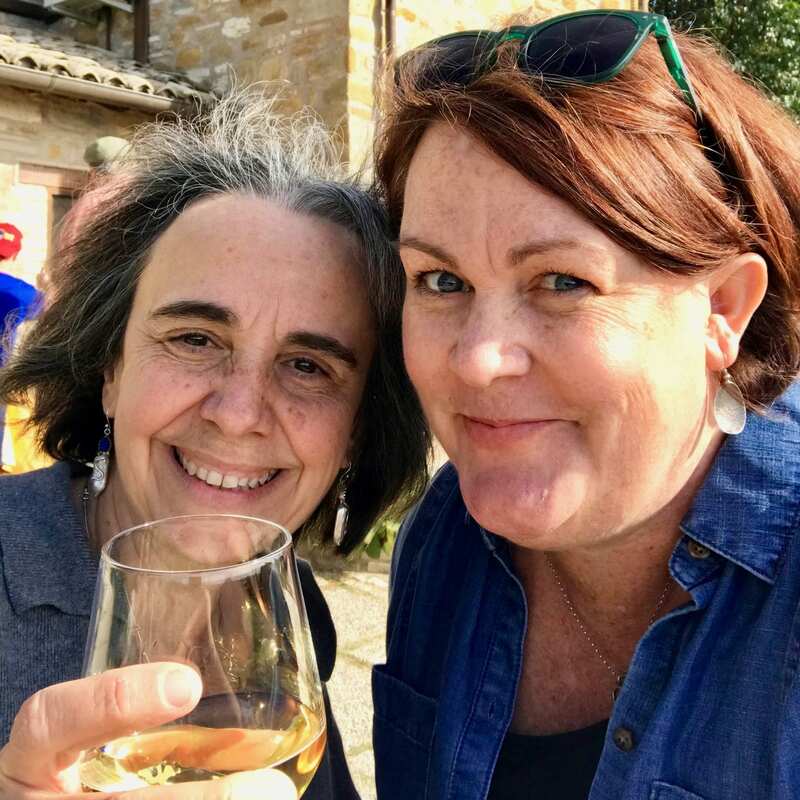 2019 Italy Culinary Tours – Smitten Italy + Co. This culinary adventure is for anyone who loves to learn about a culture through diving into the food of the region. Our days together will be spent experiencing the wine, gastronomy and culture of Umbria and enjoying the magic of Italy in Autumn. We take care of everything from the moment you arrive in Assisi, until you leave. 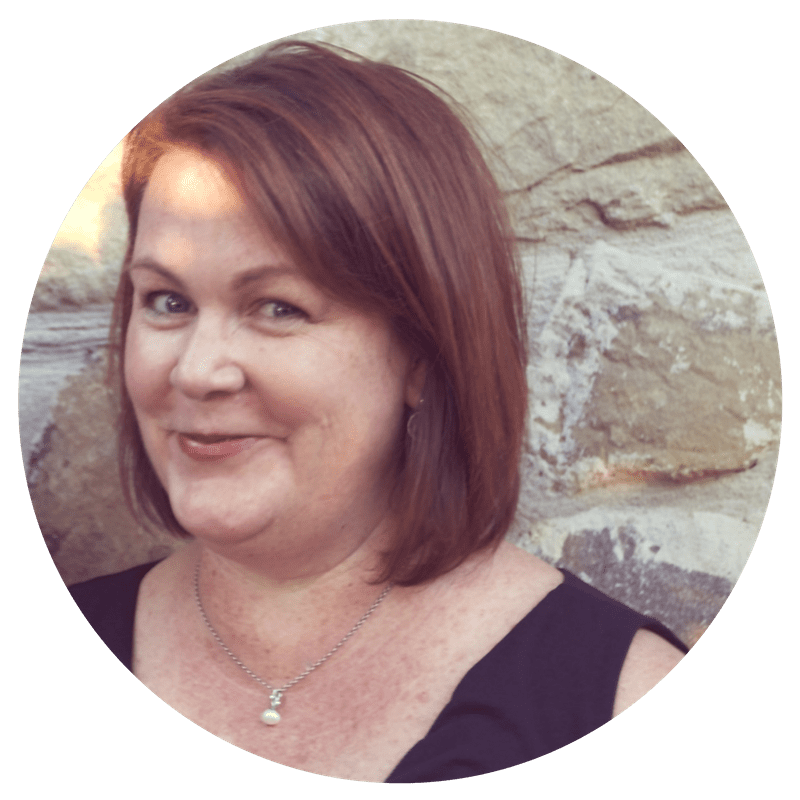 We've been planning trips in Italy for family, friends & clients for 10+ years, and our partner Letizia was born and raised in Umbria. We can't wait to share all our favorite people & places in Umbria with you. 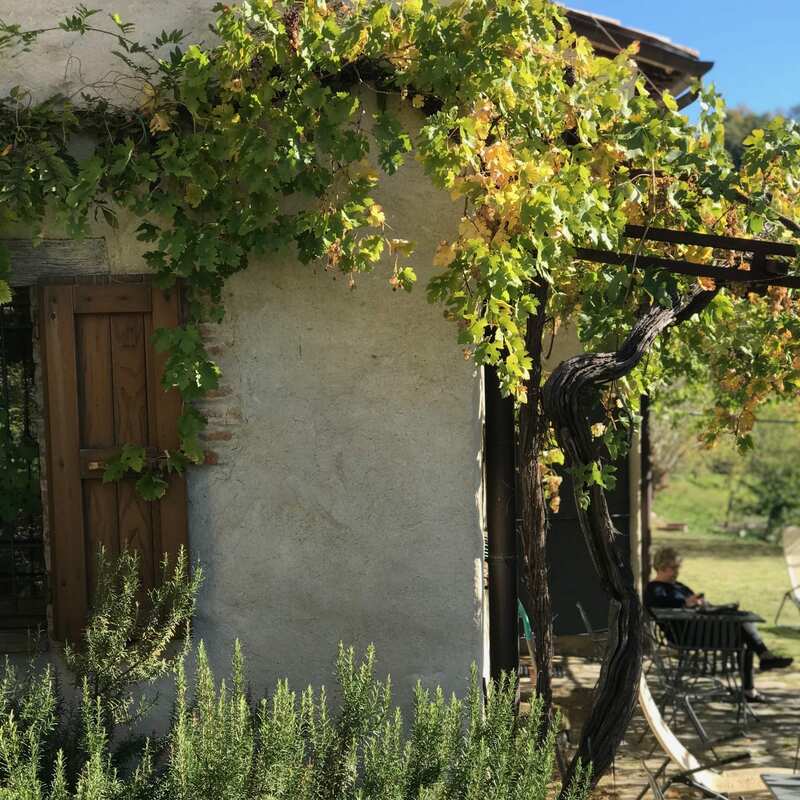 We've created what we think is the *perfect* 4 night getaway, exploring the food, wine & culture of Umbria. Our specialty is giving you an intimate insider experience. With a maximum of 8 people, we can tailor each trip to the specific needs of the group. Our focus is food & wine- so there will be plenty of delicious things for everyone to try! We also love planning special outings like wine & cheese tastings, local festivals & private parties. All of your meals, transportation, lodging, activities & guides are included in our tours. We love taking care of all the details, so you can just show up and enjoy! Not having to worry about driving, finding parking or digging through the internet to find the special out of the way experiences are just a few of the extra reasons our guests love this tour! 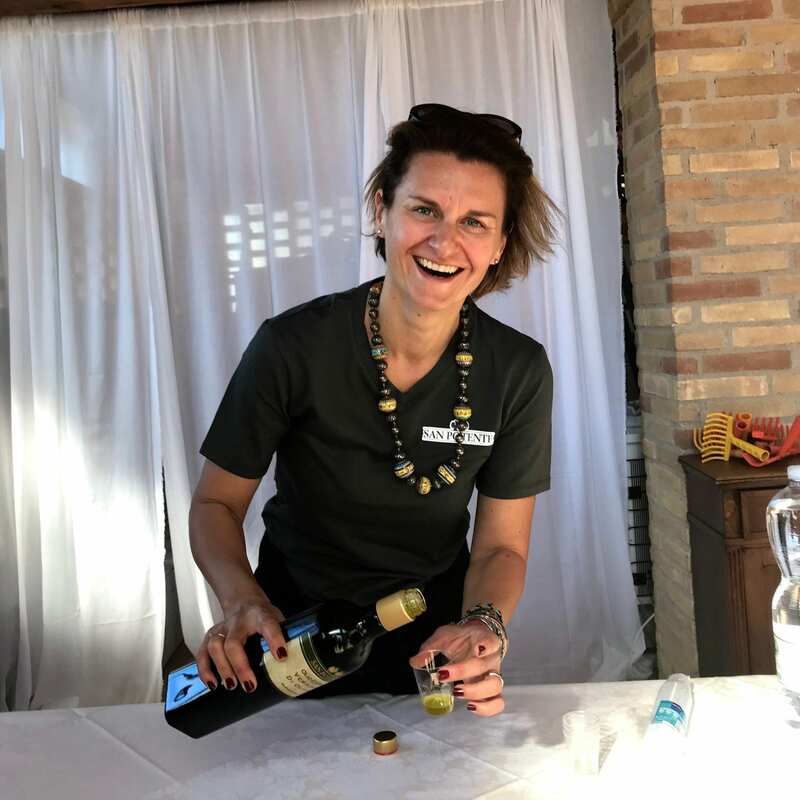 With our personal connections, we arrange for fantastic, passionate local guides to introduce us to some of the treasures of Umbria. Our Italian partners share all their inside secrets and love sharing the magic of Umbria with you. 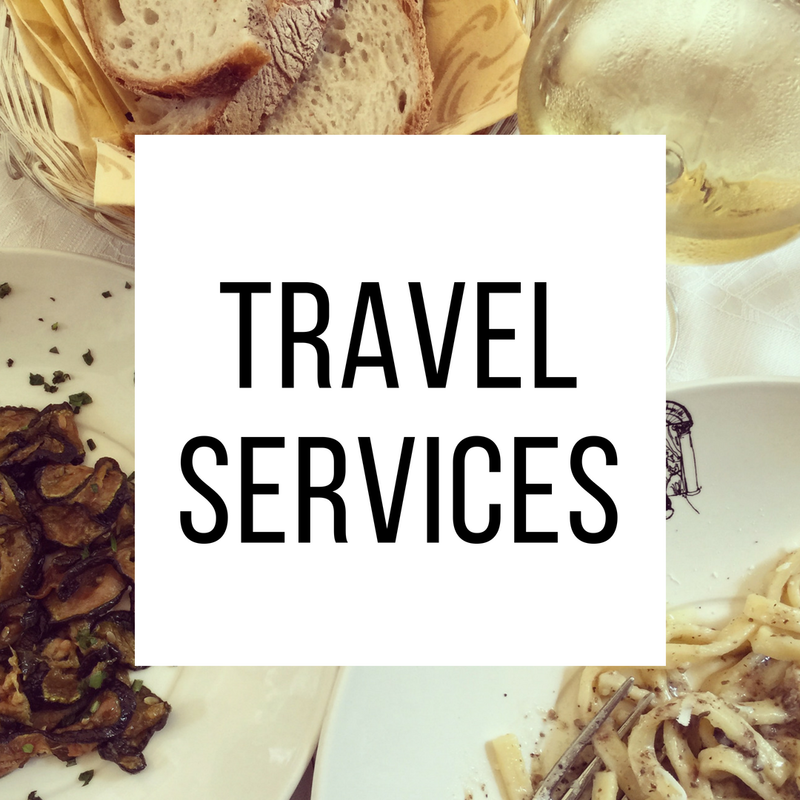 Smitten Italy Travel Co. offers personalized travel support. 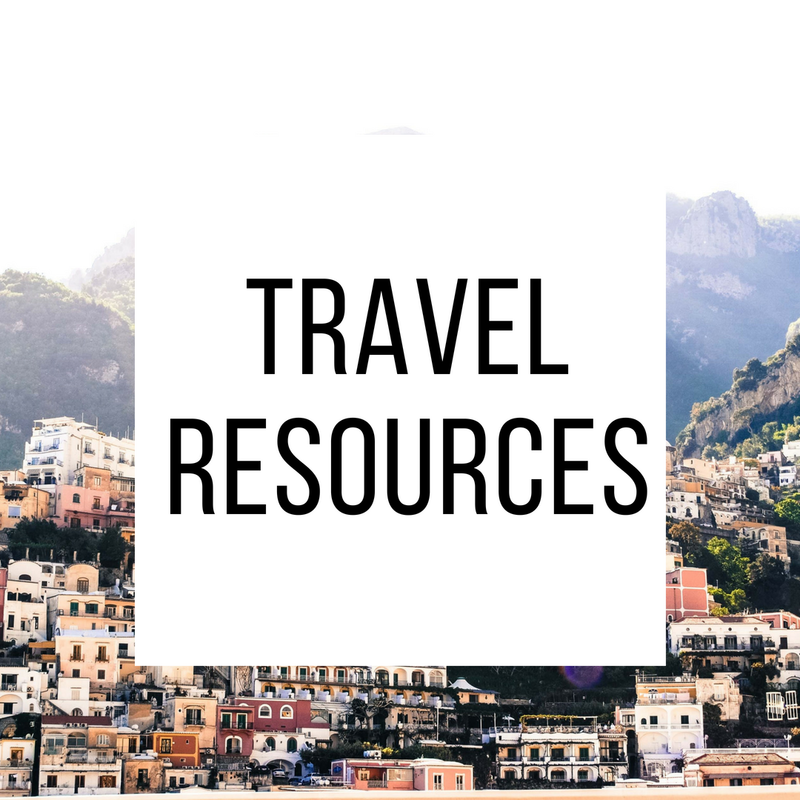 We have tons of resources up our sleeves, and can help you craft an itinerary or direct you to favorite lodging, food & experiences in other cities before or after the tour. Just let us know how we can help! 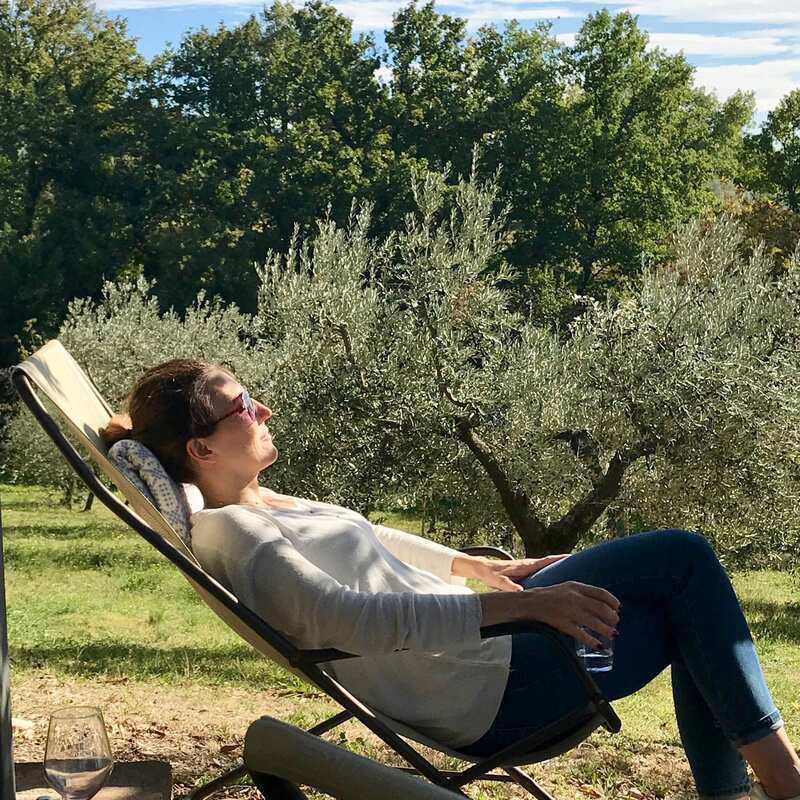 Our Olive Harvest Tour is based at Agriturismo B&B and Cooking school Alla Madonna del Piatto which is owned & managed by our friend Letizia and located on a magical mountain near medieval Assisi and its world-famous Basilica of Saint Francis. 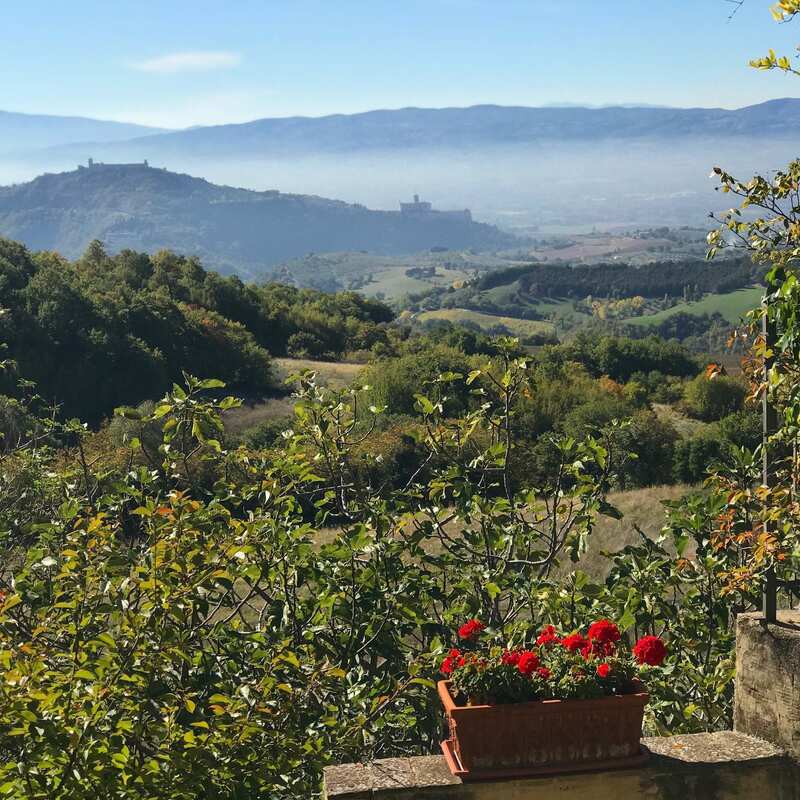 The B&B has private rooms with en-suite bathrooms, a delicious homemade breakfast daily, and views to-die-for out over the valley looking towards Assisi. 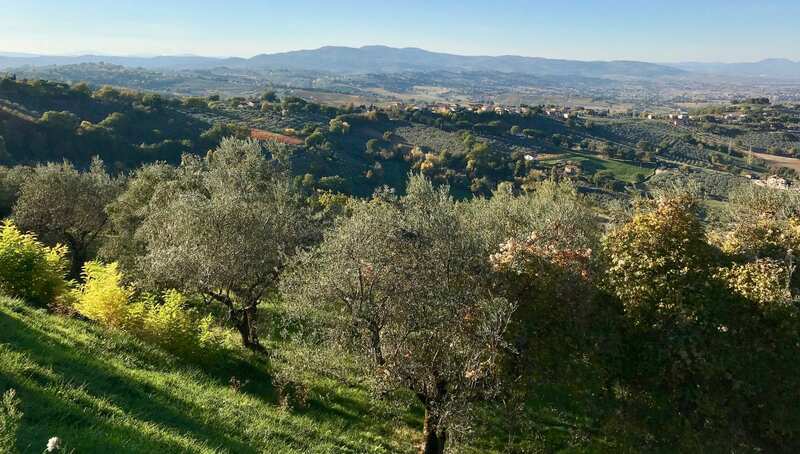 It is the perfect home base to explore the best of Umbria. 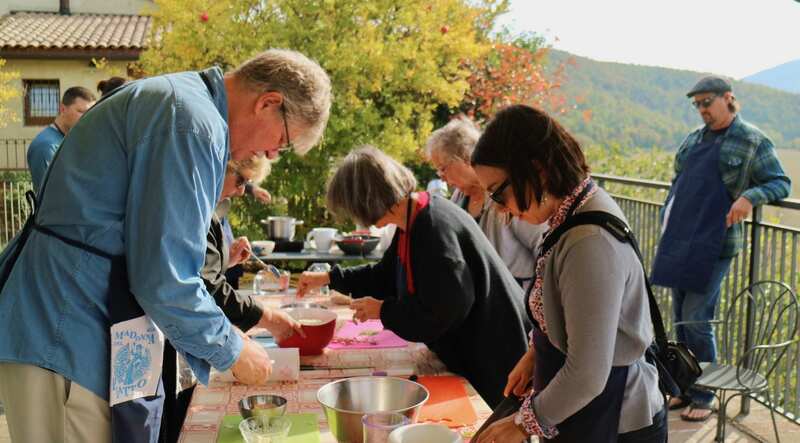 This culinary tour is centered around one of the most delicious times of the year in Umbria- Autumn. It is a time of feasting and celebration after the harvest has taken place. 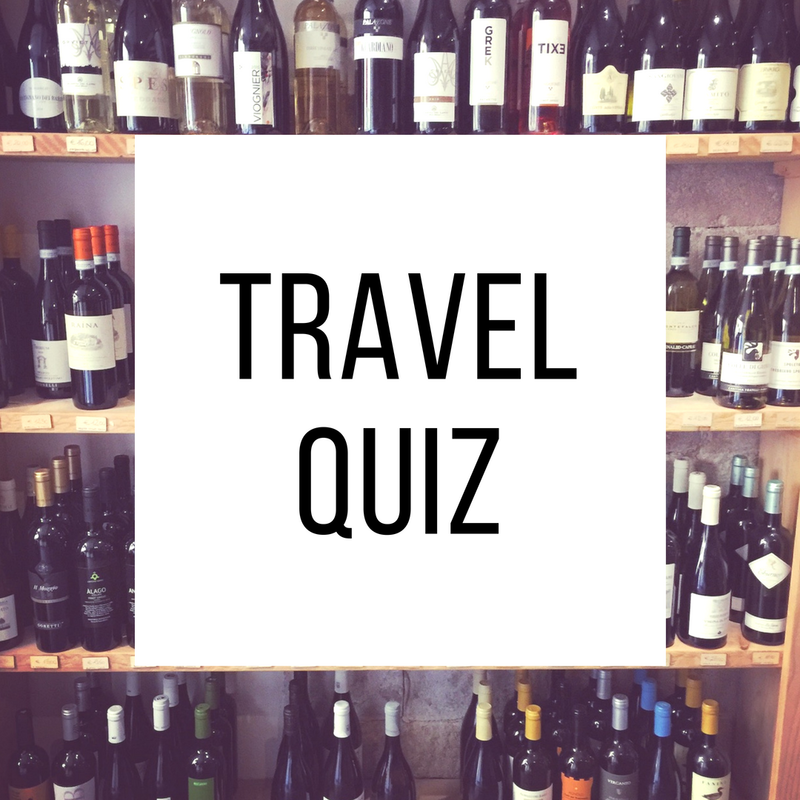 The weather is usually mild and sunny and the vineyards are changing colors to red and gold. The centerpiece of our tour is the wonderful Olive Harvest Celebration at our friend's Villa surrounded by hundreds of Olive Trees. We will learn about Olive oil from Fruit to Bottle and taste the newly pressed oil. 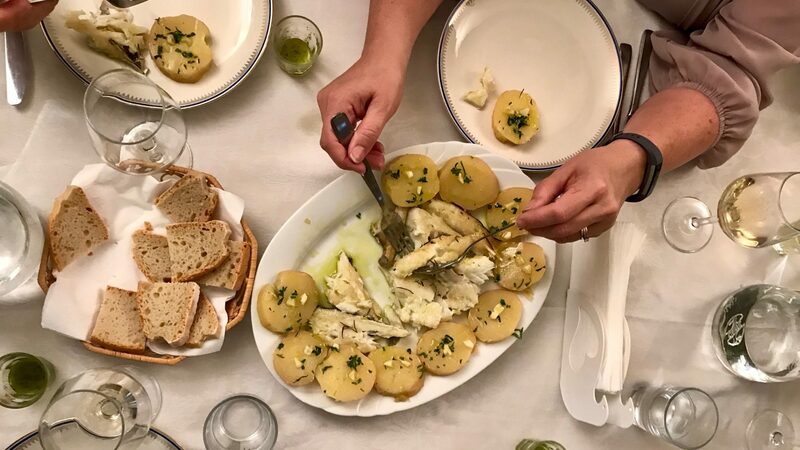 Other highlights of our Italy culinary tour are a hands on cooking class with Letizia, visiting small local artisan workshops & family run vineyards, tasting seasonal foods like porcini mushrooms, the black celery of Trevi, and the new Olive oil. ​Want to see more details?